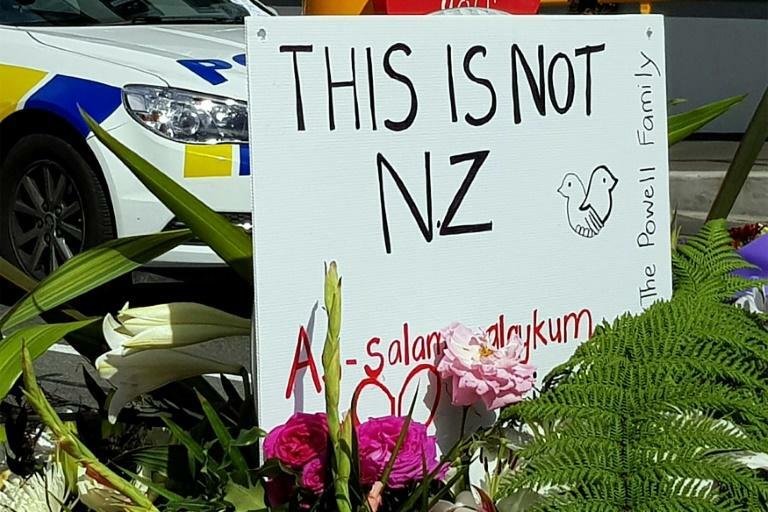 New Zealand's largest news website, Stuff, cracked down on reader comments Tuesday after the Christchurch mosque massacre sparked debate about how the media handles online hate. The stuff.co.nz site said it aimed to host a welcoming online environment but conceded "too often, our comments section has allowed casual prejudice to seep in from the fringes". "Of the comments that are posted, most are fair expression -– but it only takes a little toxin to poison an entire stream," Stuff editor-in-chief Patrick Crewdson wrote on the website. Christchurch shooting accused Brenton Tarrant is believed to have posted a rambling "manifesto" online before a gun rampage at two mosques that claimed 50 lives in the South Island city on March 15. Tarrant, an Australian white supremacist, apparently made references in the document designed to maximise mainstream media coverage of his actions. He also livestreamed the attack and the footage was aired by some media outlets -- although New Zealand authorities have since banned both the video and the document. 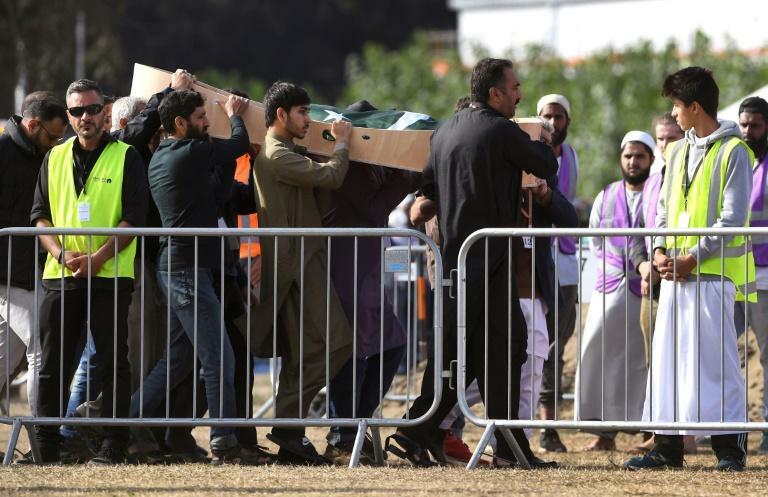 The atrocity, the worst mass shooting in New Zealand's history, has prompted soul-searching among journalists and media outlets about how to stop extremists using them as a vehicle to spread extreme views. "The accused's abhorrent ideology was rehearsed in the darkest corners of the web, not on mainstream news sites, but it's still timely for us to check the health of Stuff's comments section," Crewdson wrote. He said the site's moderators would clamp down on personal attacks and prejudice, while the ability to upvote or downvote comments would be removed. In addition, comments will be permanently disabled on a range of contentious topics, including the Christchurch shootings, Israel/Palestine, vaccinations and transgender issues. "We'll be accused of censorship and curtailing free speech, others will say we should shutter the comments section entirely," Crewdson said. Stuff, formerly Fairfax New Zealand, is one of New Zealand’s largest media companies, with newspaper mastheads including the Christchurch Press and Wellington's Dominion Post. Its flagship news website stuff.co.nz is New Zealand's most popular with around 1.8 million unique viewers a month, just ahead of the other major player, nzherald.co.nz. Meanwhile, authorities have confirmed Tarrant's next court appearance will be in Christchurch, even though he is believed to have been moved to a prison elsewhere in the country. The Justice Department confirmed his next scheduled appearance is in Christchurch High Court on Friday, April 5, although it is unclear if he will be physically present in the dock or appear via video. Tarrant has reportedly been transferred to New Zealand's only maximum-security facility at the recently upgraded Auckland Prison at Paremoremo. The Corrections Department refused to confirm Tarrant's location but did provide some details about the conditions he faces. "The individual is segregated from other prisoners and able to be observed 24 hours a day, either directly by staff and/or via CCTV camera," it said in a statement. "He is being managed in accordance with the provisions set out in the Corrections Act 2004 and our international obligations for the treatment of prisoners. At this time he has no access to television, radio or newspapers and no approved visitors." 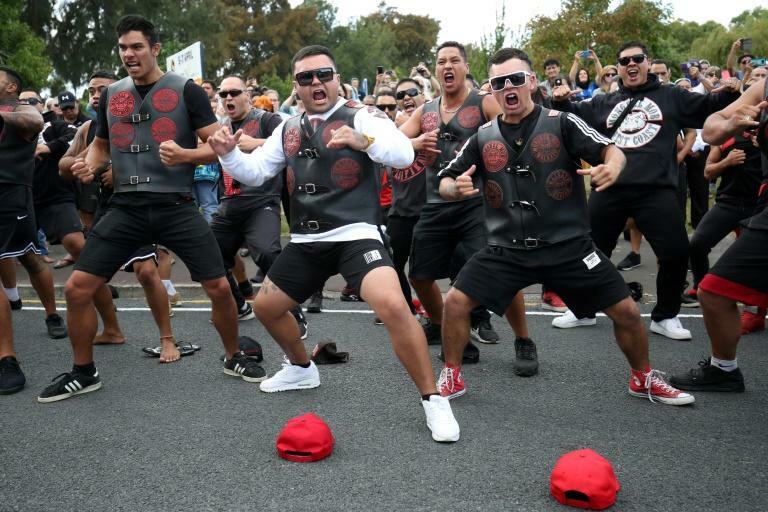 New Zealand media have reported that if convicted, the accused will likely be isolated to prevent him being targeted by the largely Polynesian prison population over his white supremacist views.